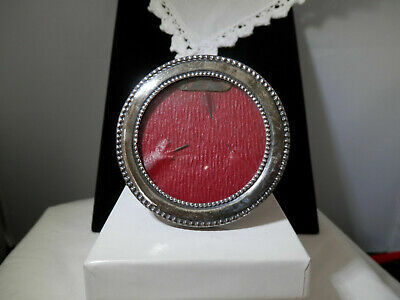 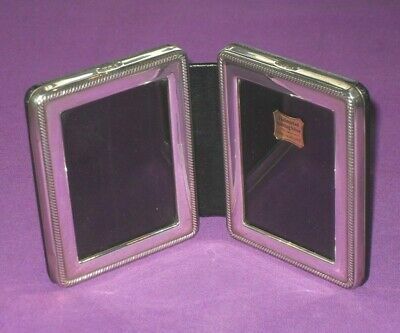 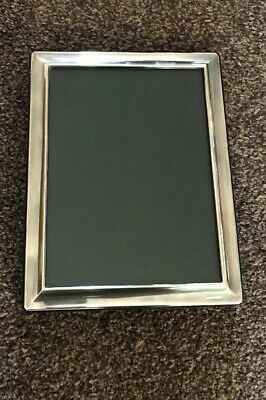 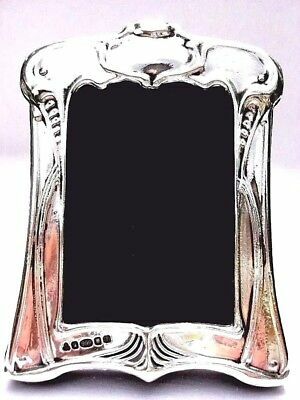 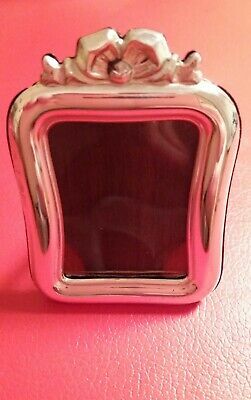 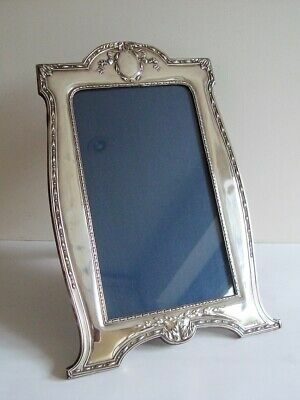 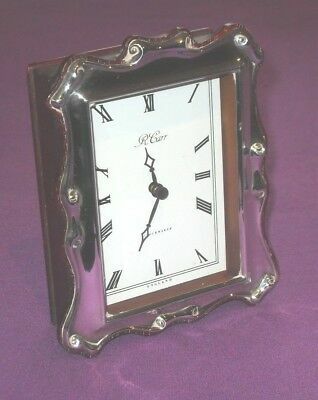 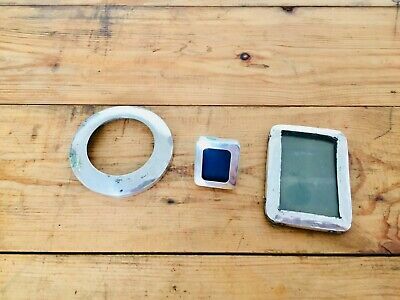 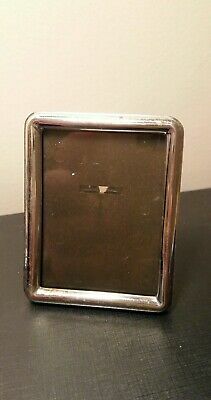 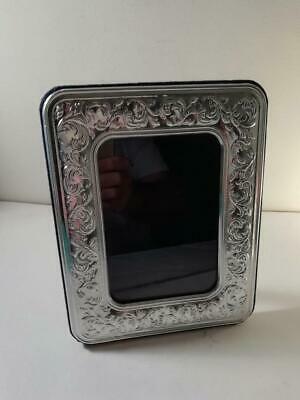 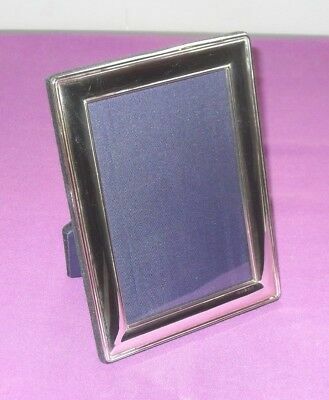 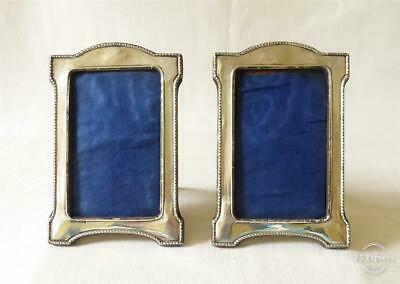 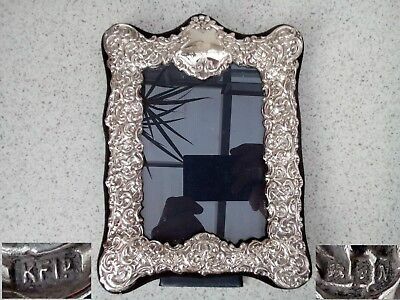 Charming Finest 999 Quality Hallmarked Silver London & Britannia Photo Frame. 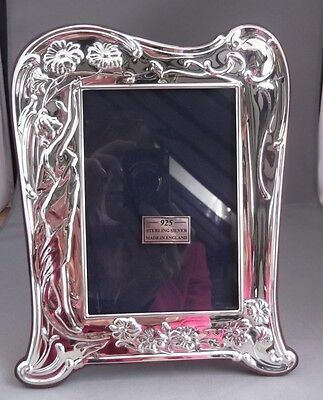 Super Finest 999 Quality Silver Hallmarked London & Britannia Photograph Frame. 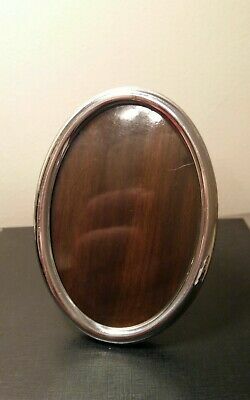 A Sweet Small American Silver Oval Photograph Frame, c.1900, 10cm High. 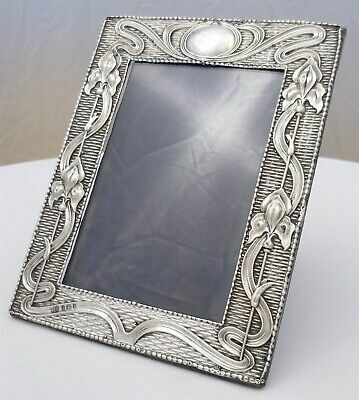 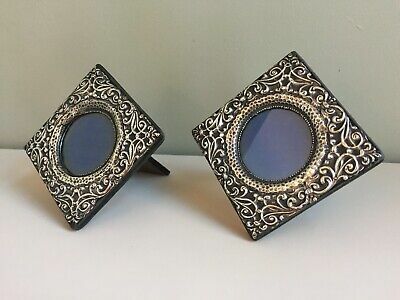 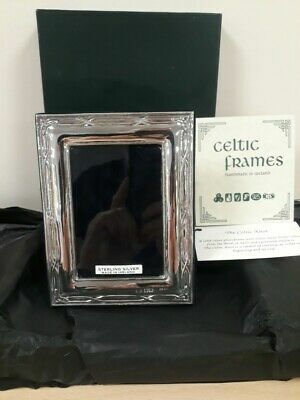 New Sterling Silver Art Nouveau LILLIES Photo / Picture Frame - 5 1/2" x 3 1/2"
New - Sterling Silver - Antique Style Photo / Picture Frame - 5 1/2" x 3 1/2"
Super Finest 999 Quality Silver, Hallmarked London & Britannia Photograph Frame. 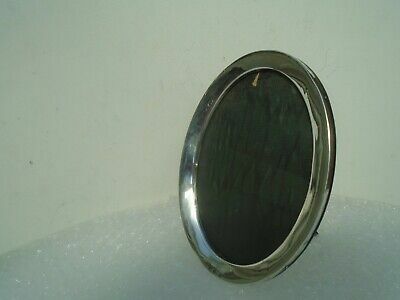 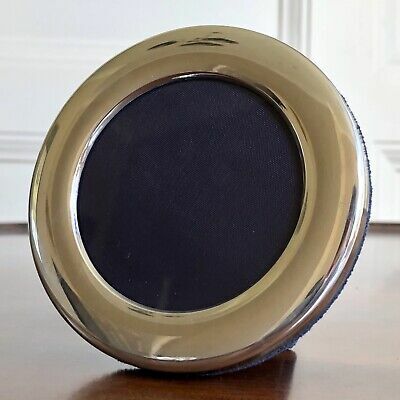 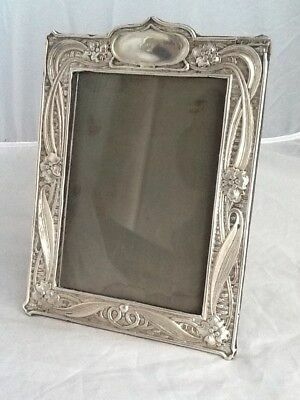 Lovely antique silver freestanding oval photo frame & stand Birmingham 1913? 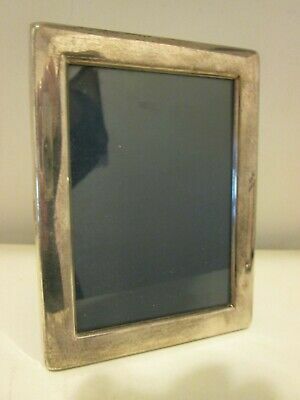 Large Stylish Finest 999 Quality Silver Hallmarked London Britannia Photo Frame. 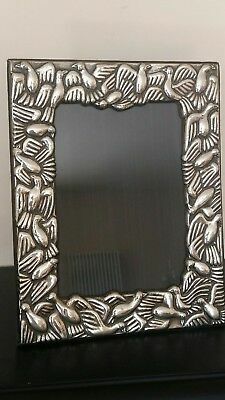 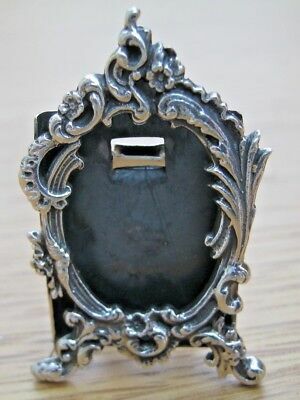 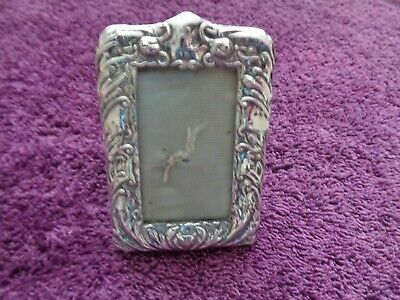 Small Silver Photo Frame Decorated with Doves, Foliate Scrolls & Torches. 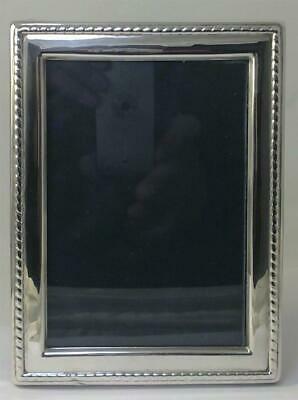 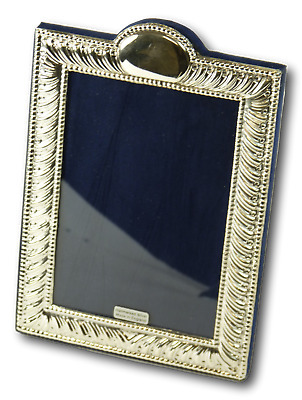 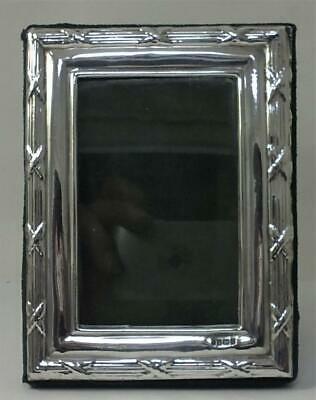 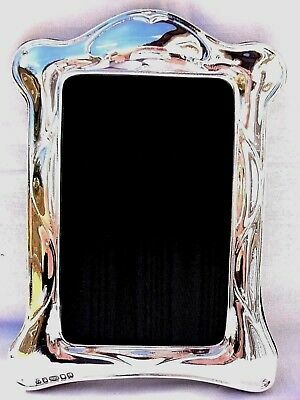 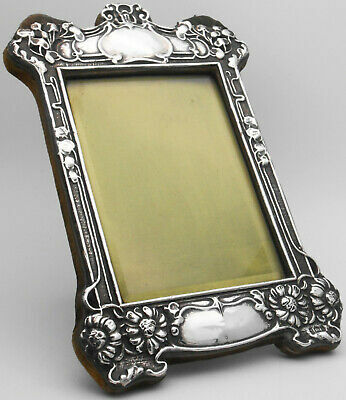 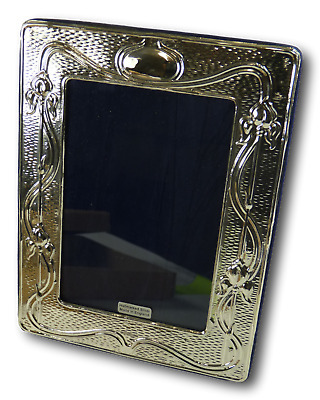 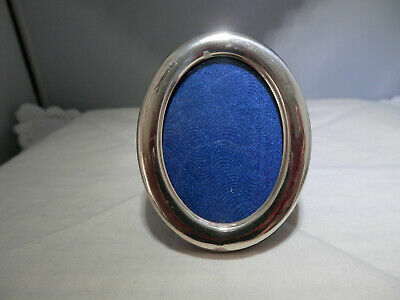 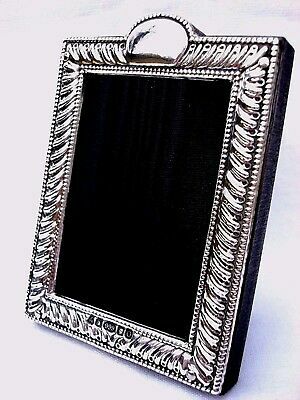 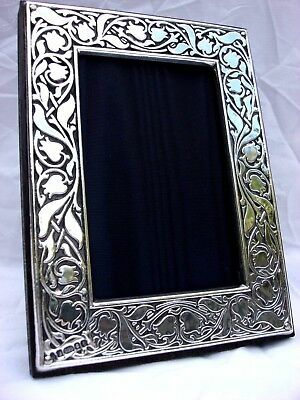 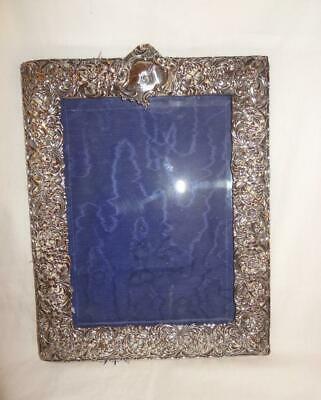 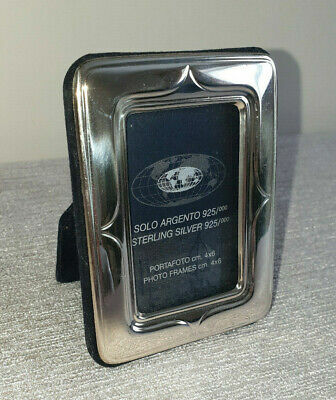 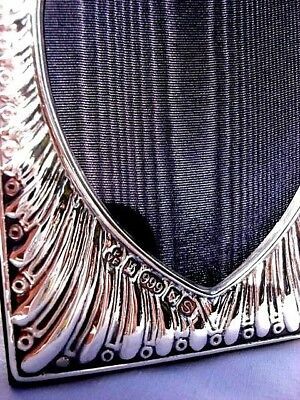 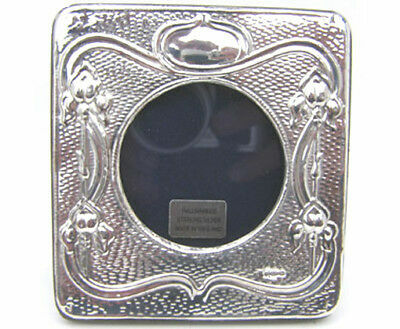 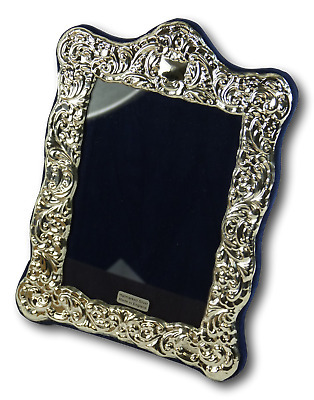 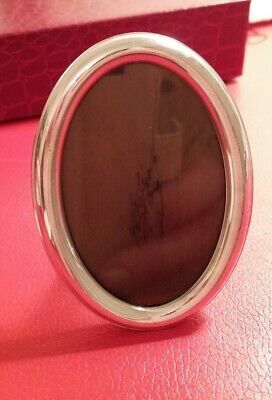 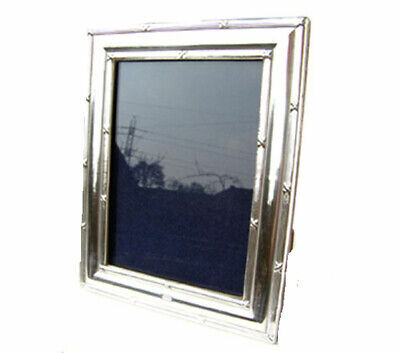 Exquisite Finest Quality 999 Hallmarked Silver London & Britannia Photo Frame. 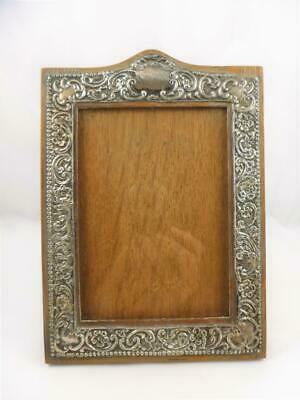 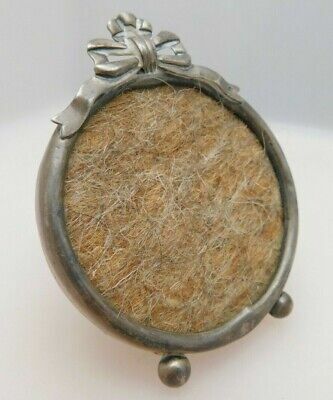 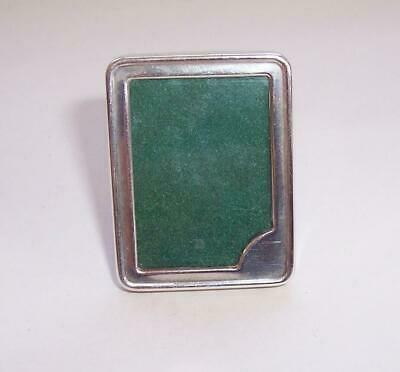 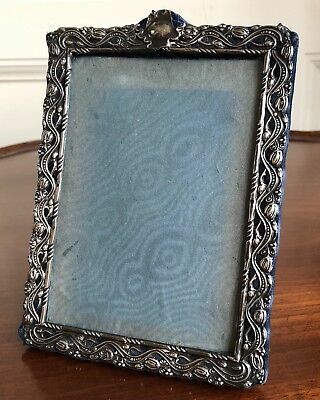 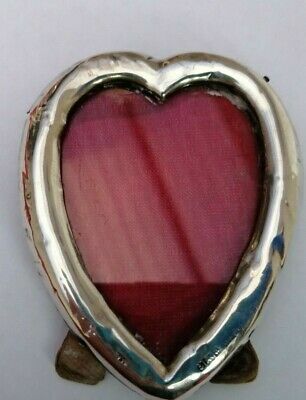 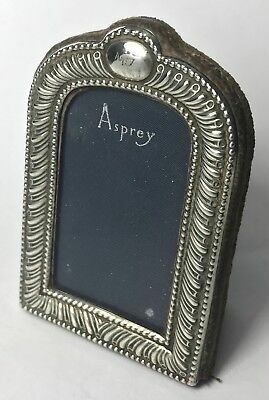 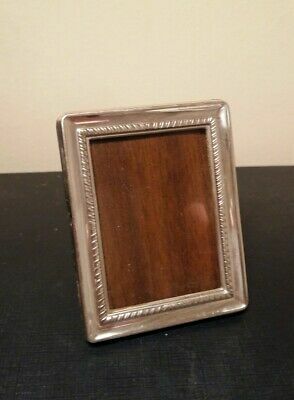 HALLMARKED SILVER PICTURE FRAME. 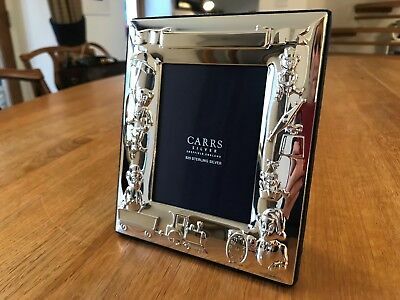 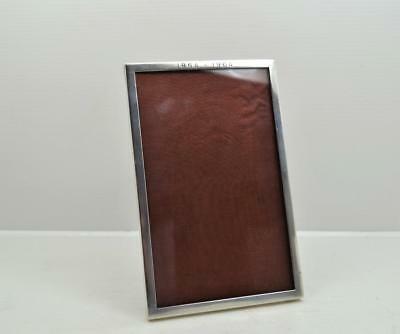 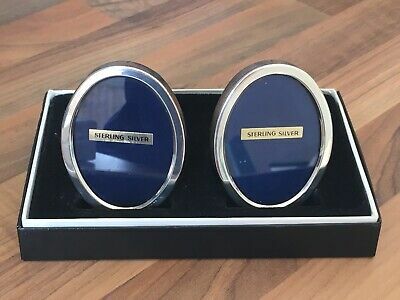 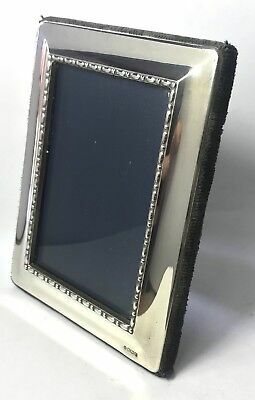 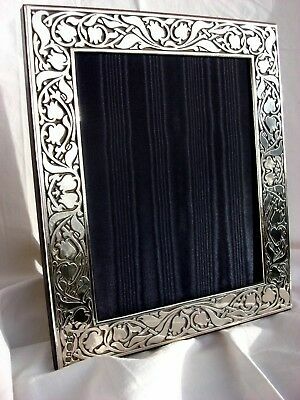 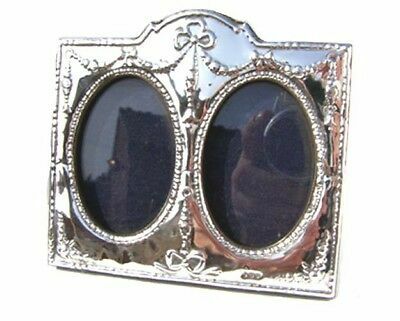 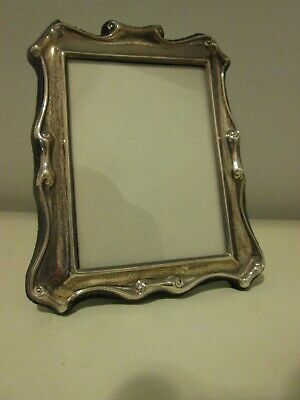 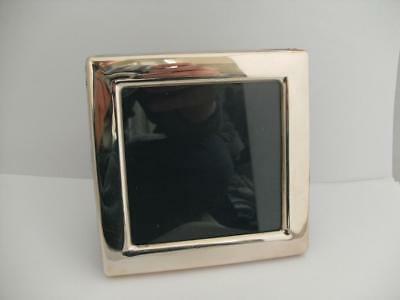 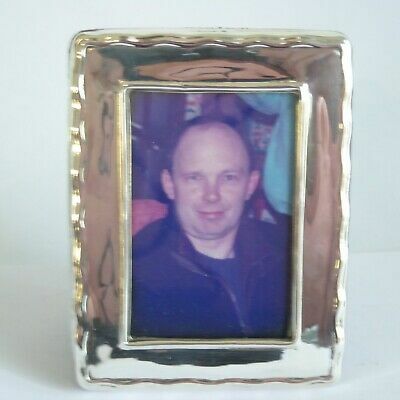 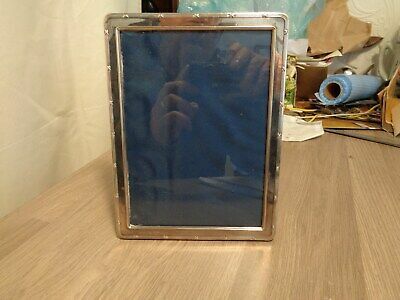 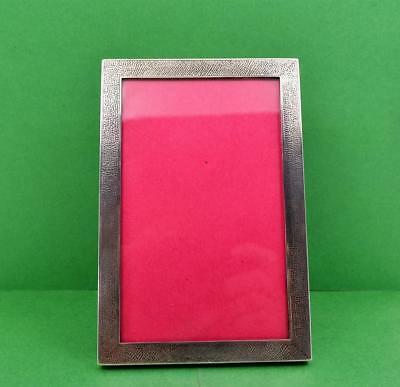 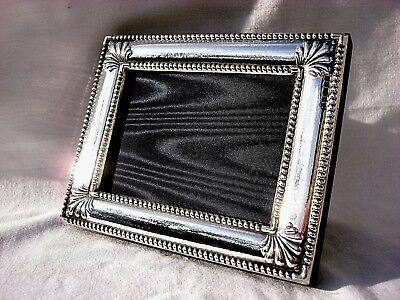 STERLING SILVER MODERN PHOTO FRAME. 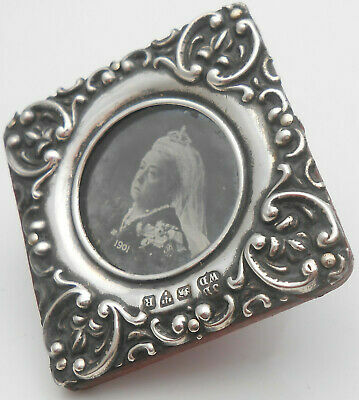 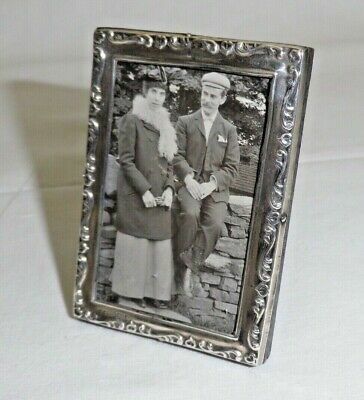 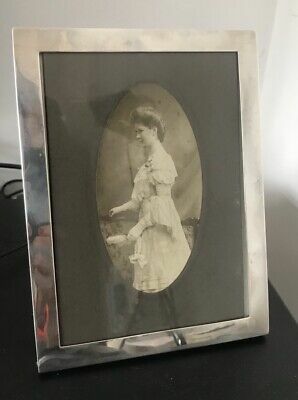 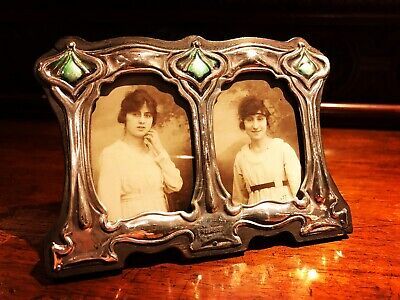 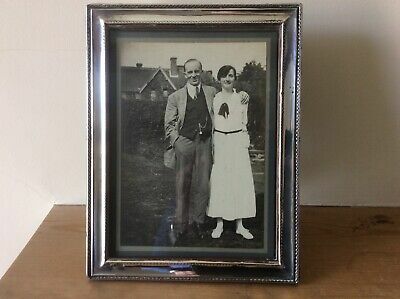 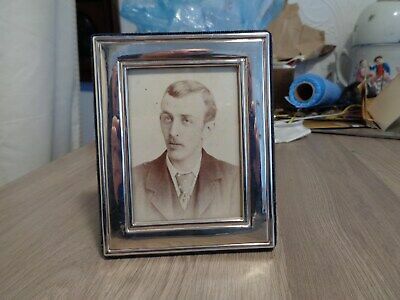 8" x 6"
An Antique Silver Photograph Frame, Birmingham 1915, 15x10cm. 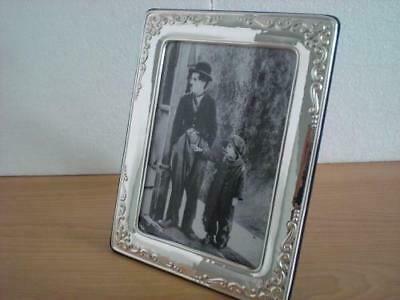 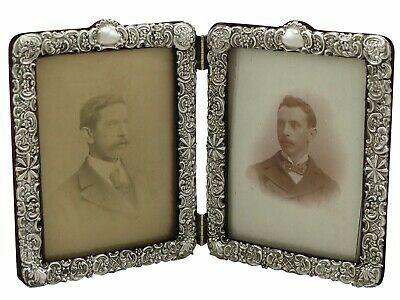 An Antique Edwardian Silver Photograph Frame, Chester. 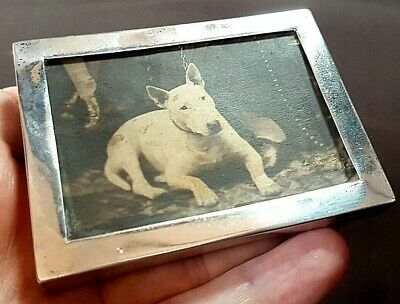 17.5cm High. 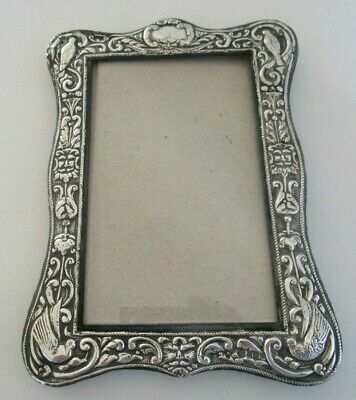 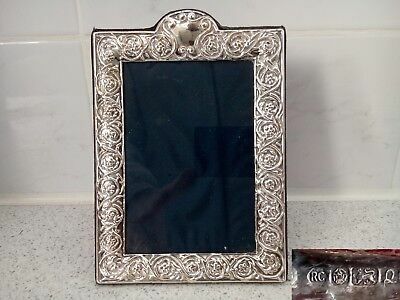 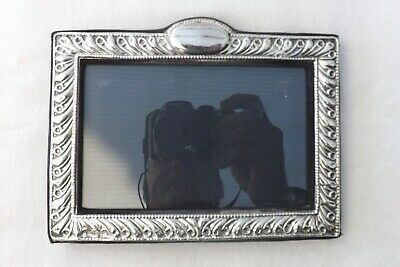 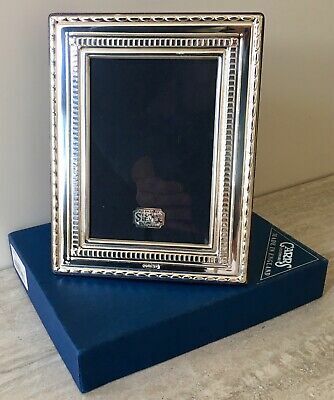 New - Sterling Silver - Antique Style TRADITIONAL Photo / Picture Frame - 5 1/2"
Super Finest 999 Quality Hallmarked Silver London & Britannia Photograph Frame. 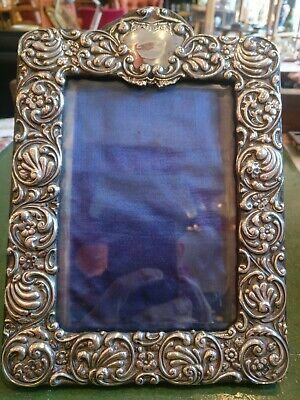 HALLMARKED SILVER PICTURE FRAME. 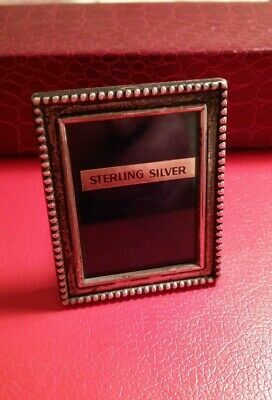 STERLING SILVER MODERN PHOTO FRAME. 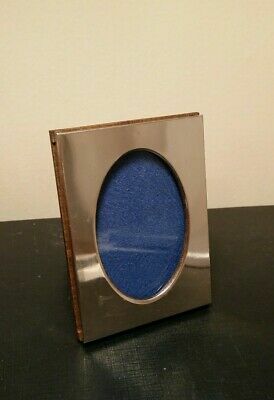 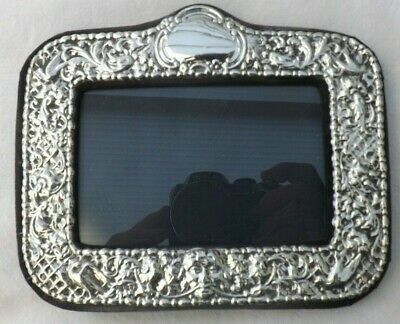 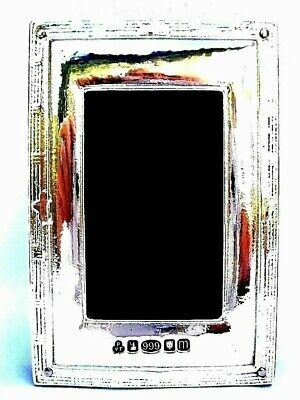 6" x 4"
Silver Picture Frame. 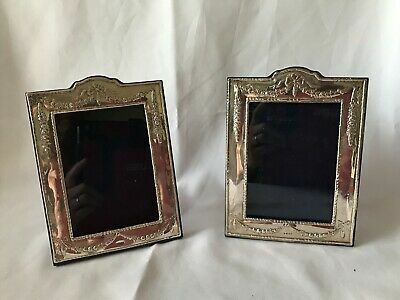 Double Picture Frame. 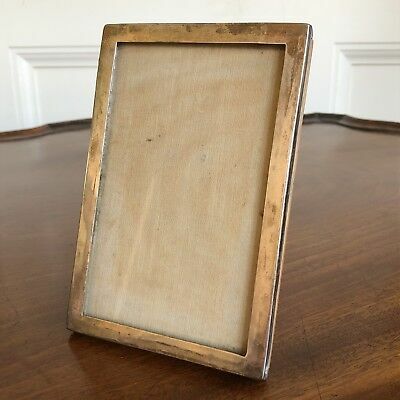 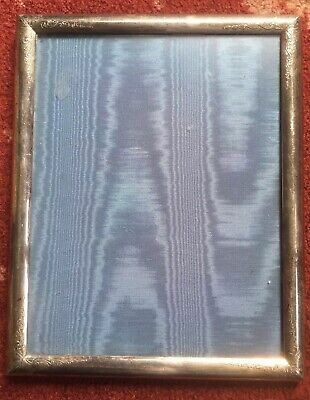 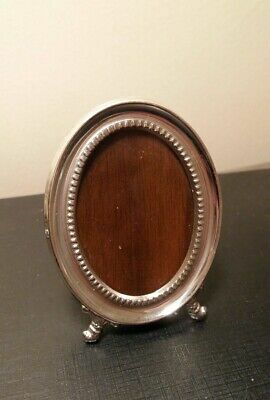 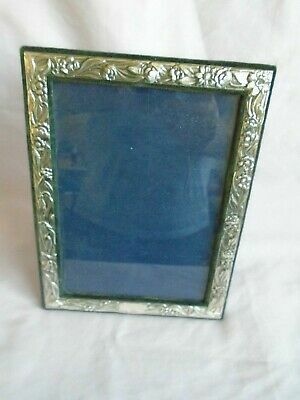 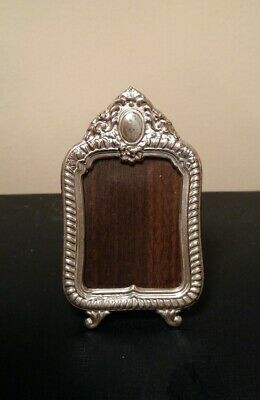 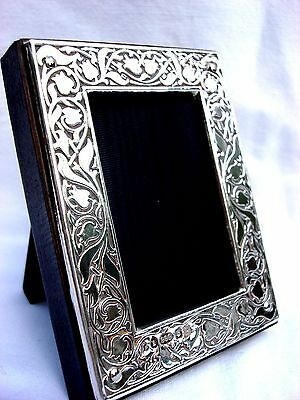 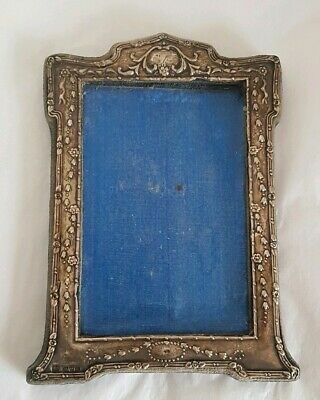 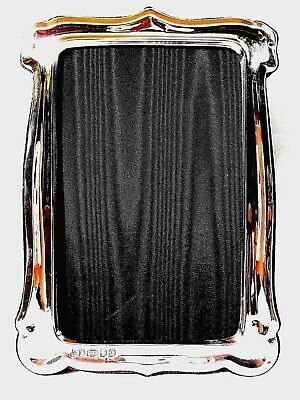 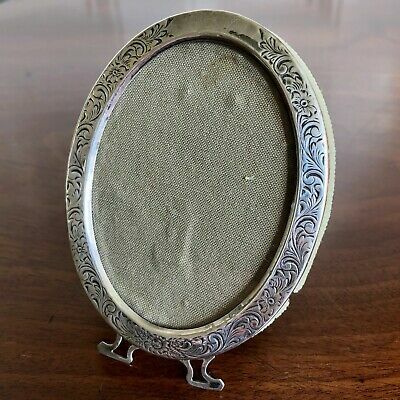 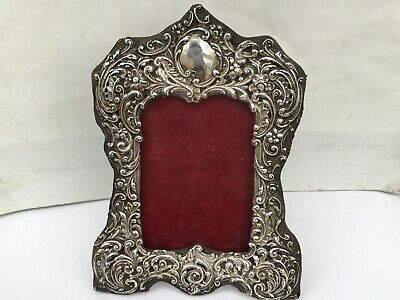 Big Antique Sterling Silver George V Easel Photo Frame 1911/12 Oak Back 12.5"